Trekking is not taking a mere vacation. Trekking is not walking past trails and terrains only. It is an experience which cannot be put into words. In fact, trekking is making an entry on foot into a place’s history and culture. 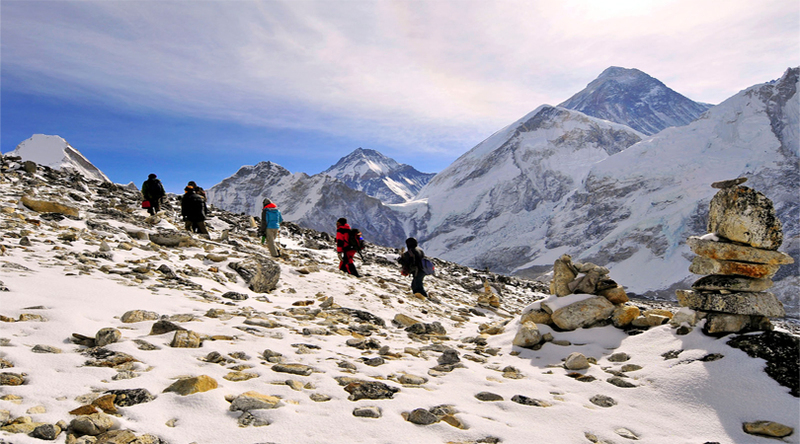 Trekking can be a rigorous activity where the body and the mind are challenged simultaneously. But what you get in return is inexplicable happiness and an experience that lasts with you for a lifetime. It also gives an opportunity to delve into the natural richness that our planet offers. Well, it is needless to say that this trek is not for the weak-hearts. And more importantly, this trek is more than just a trek. 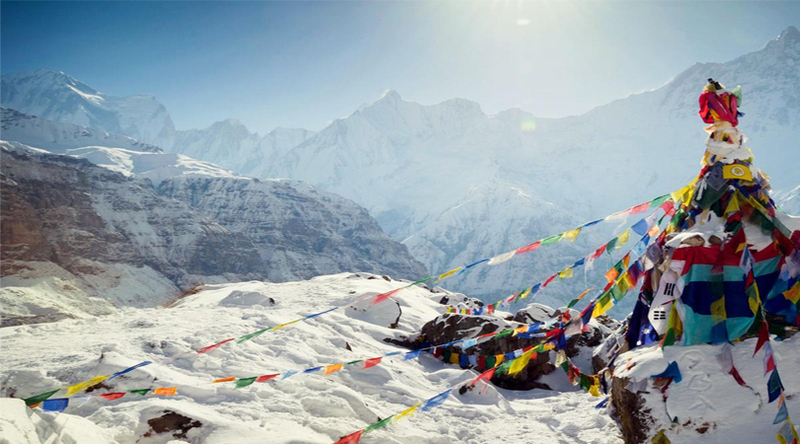 People have aptly named the trekking route as ‘the steps to heaven’ – the trail is lined by lush green forests, glacial moraines, Sherpa villages and foothills offering amazing scenic beauty. Walking through the snow covered trails might drain your energy, but the experience remains embedded in your heart forever. And once you get a glimpse of the mighty Everest, your life will no more be the same. Enjoy the trek while passing through the deep gorges, glaciers and high passes. Best time to go on this trek is between August and November. The length of the trail is approximately 62 kilometers and it might take 13 days to complete the trek. The 43-kilometer Peru’s Inca Trail is one of the most fascinating trekking and hiking trails for outdoor adventure enthusiasts. Reach to almost the roof of the Andes by following the footsteps of Inca, while passing through the ancient Tambo ruins. You can feel the pure pollution-free air entering your lungs giving you additional energy to hike the trail successfully. Though the entire trekking trail is interesting, special mention needs to be made of the walk, which is through the Sun Gate and from where the forgotten city of Machu Picchu can be seen. The transformative moment gets captured in your heart forever. 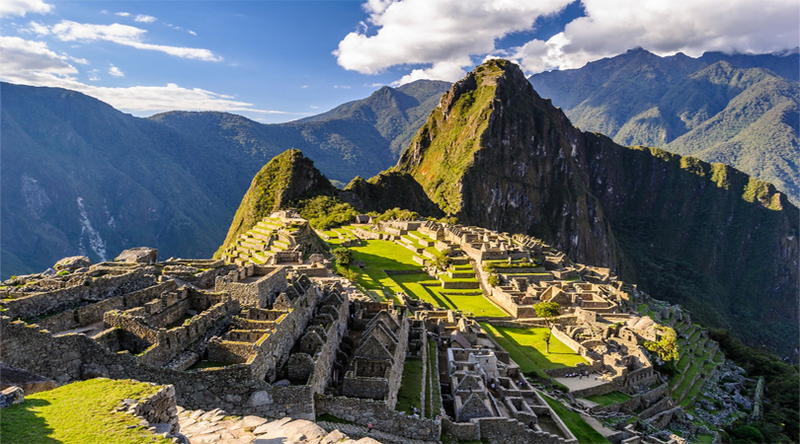 Explore the trail from May to September and catch awesome glimpses of the ruins in the Sacred Valley and other natural splendors while undertaking the trail from Inca to Machu Picchu. 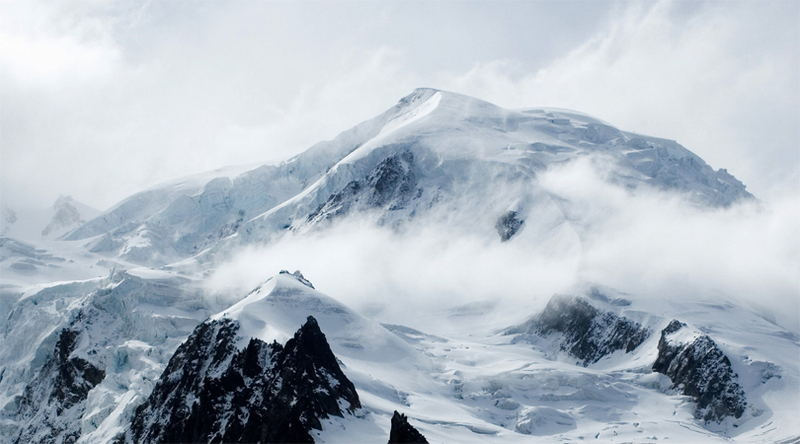 Europe’s Mont Blanc is one of the longest trekking and hiking trails covering almost 125 kilometers. The most interesting part of this hiking experience is that you will pass through three most important European countries – Italy, France and Switzerland. The trekking circuit helps in enjoying amazing views of the Mont Blanc along with deep gorges, stiff cliffs and astounding views of glaciers. Traveling through the Alpine meadows and across high passes is an experience you cannot simply think of. There are refuges on the way, where you can take rest. Infact the refuges offer excellent mountain cuisine to trekkers and hikers, which seem like the best food one has eaten ever. Discover the alpine zone of Europe with this trip. To enjoy such exotic hiking and trekking activities in other continents and countries, it becomes imperative to travel to such places. And an international traveler needs a passport for the same. Depending on the place to which you are traveling, you might need visa permits as well.